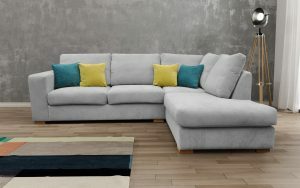 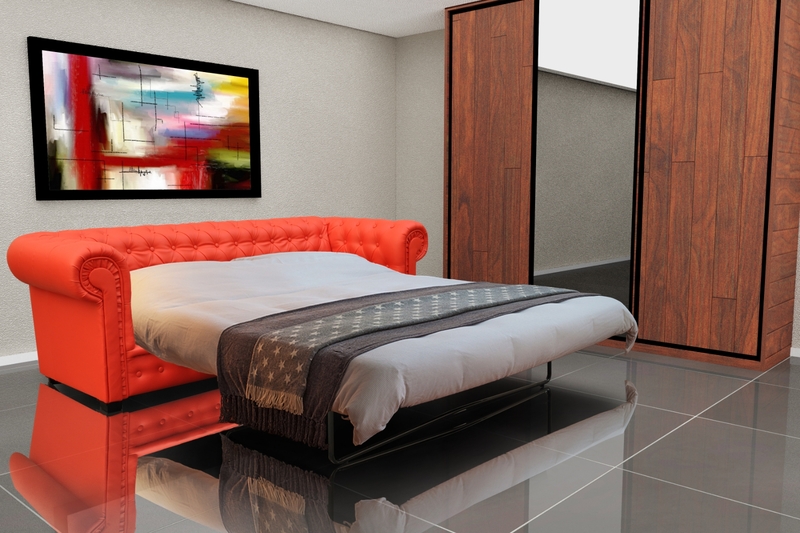 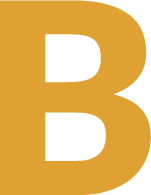 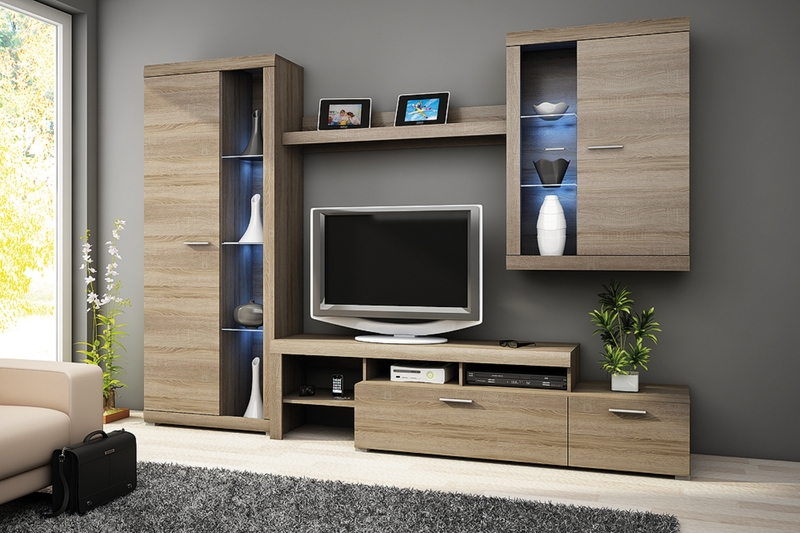 PF Furniture - the best furniture designs in Greater Manchester area. 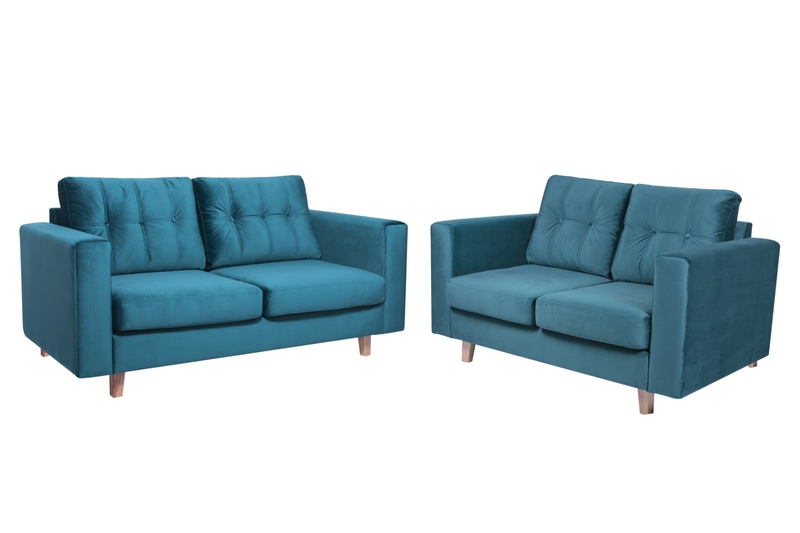 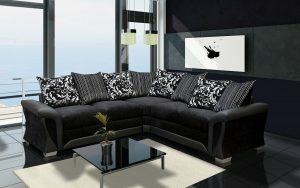 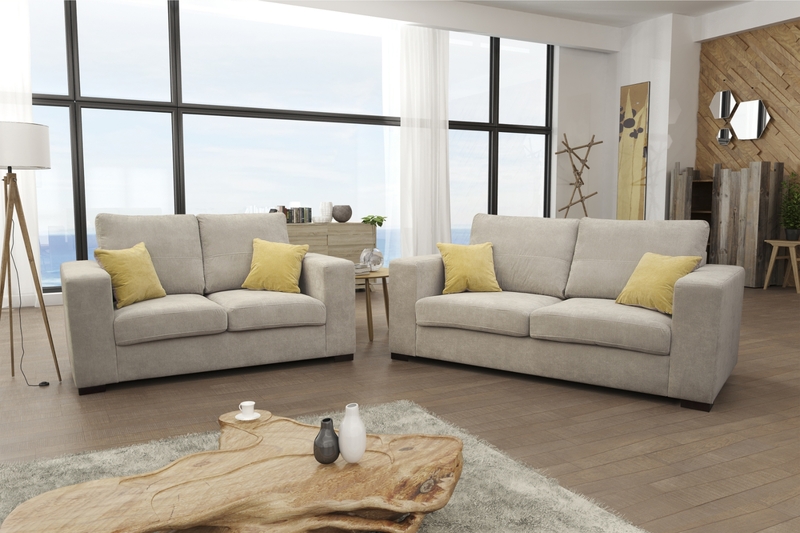 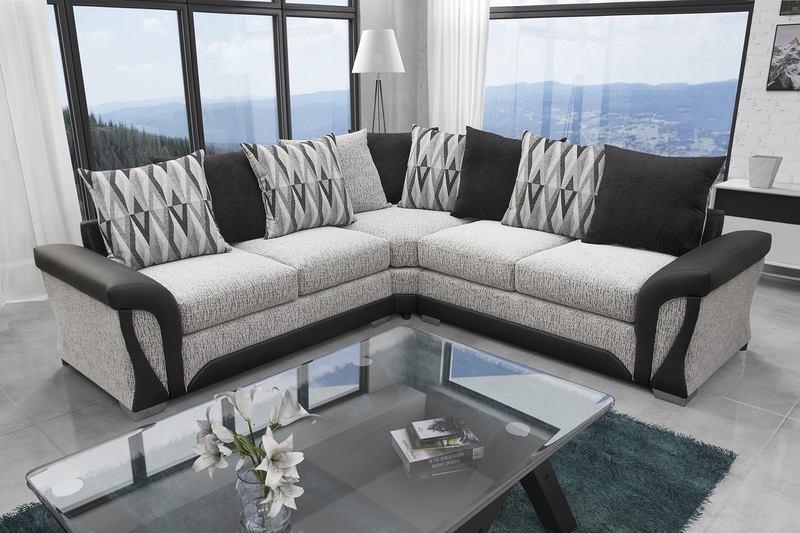 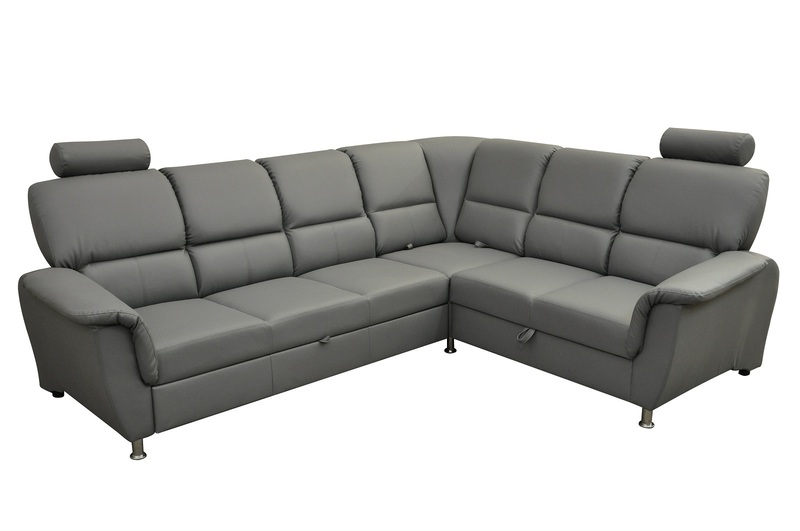 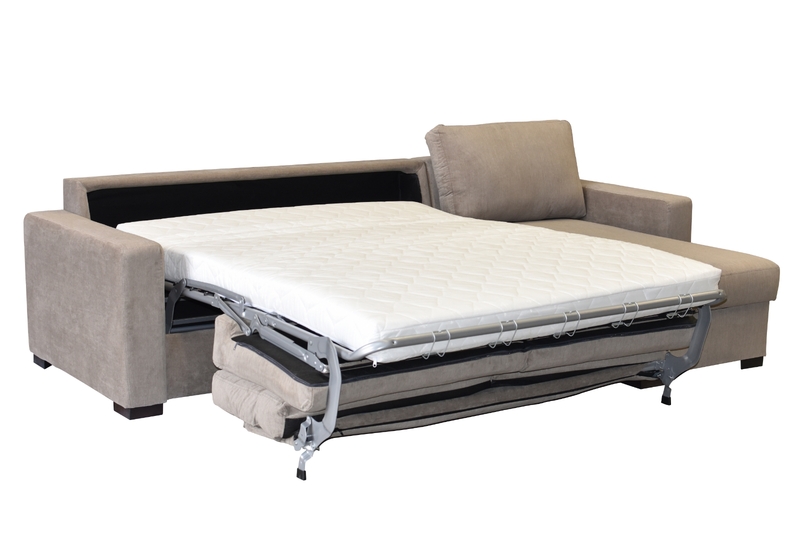 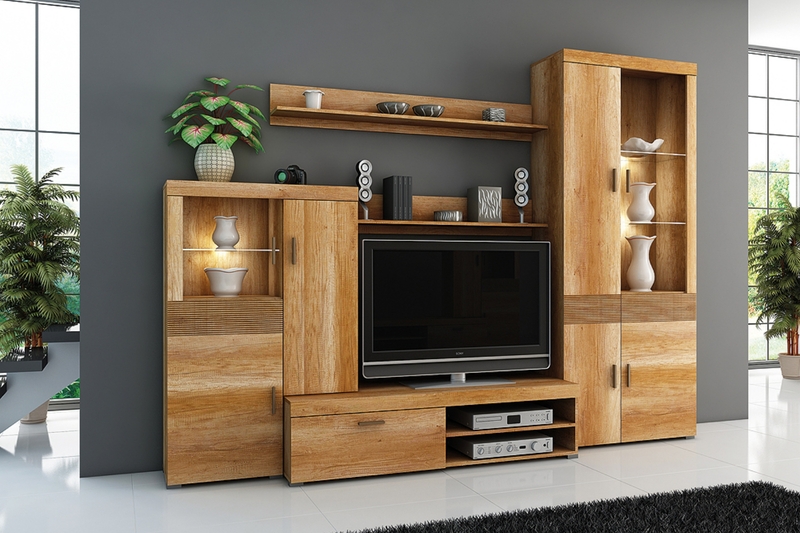 Extremely durable and extremely beautiful sofas of all kinds, wardrobes and wall units that will match your interior. 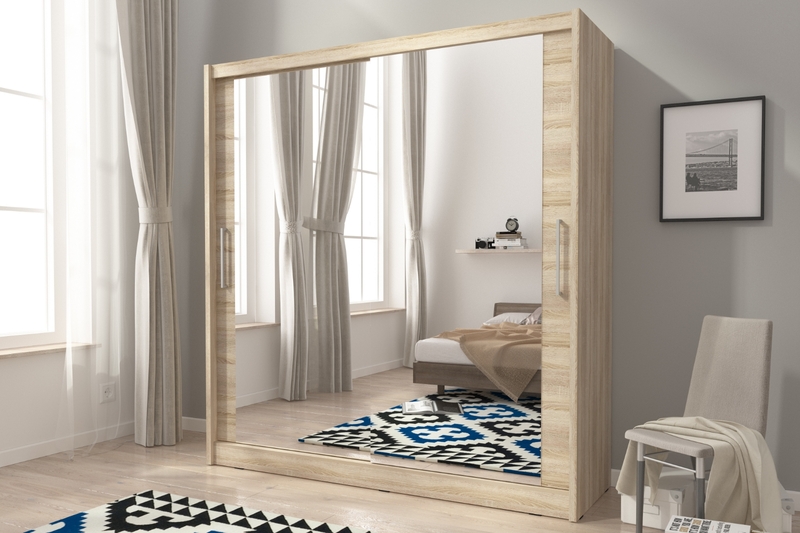 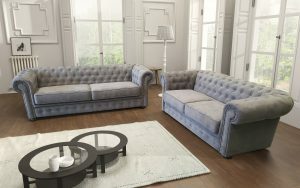 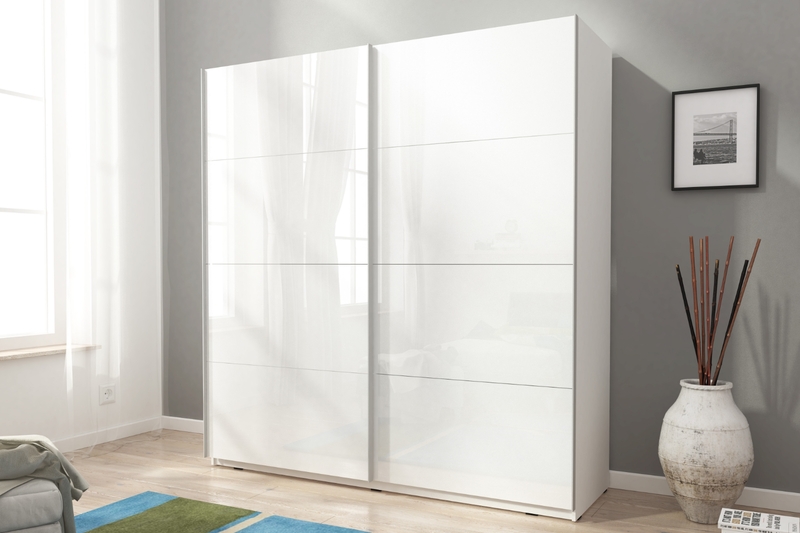 Aside from sofas, we are also a supplier of spacious wardrobes and useful wall units that will become your favorite pieces of furniture in the house - they are not only convenient, but also designed with great care for the smallest details and you will surely use them for many years to come, as they are extremely well-made and durable.